Click on the link below to start a payment plan to pay monthly via PayPal. If you would like to learn more about PayPal click here. 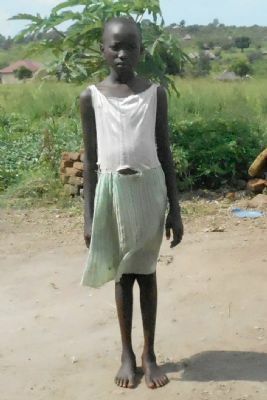 If you would like to sponsor this child for $35.00 a month by sending in a sponsorship form then follow these instructions. 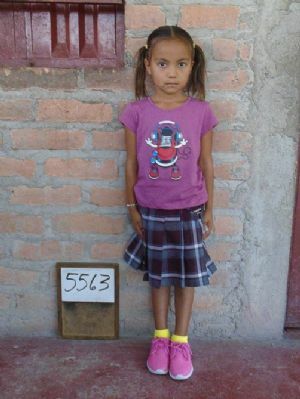 Click here to download the sponsorship form for this child. Print out the form and fill out the information.